This podcast features a live solo set of analog electronics and location recordings by musician and sound artist, Ernst Karel. 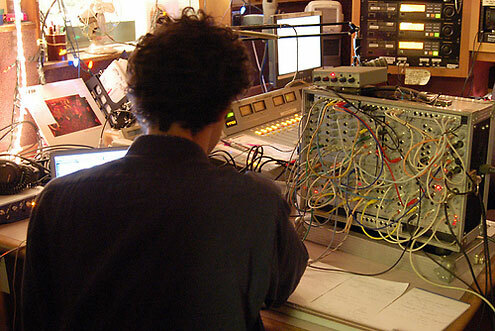 It was first broadcast live on June 07, 2007 on WZBC 90.3FM. For more information on Ernst, read my interview with him.